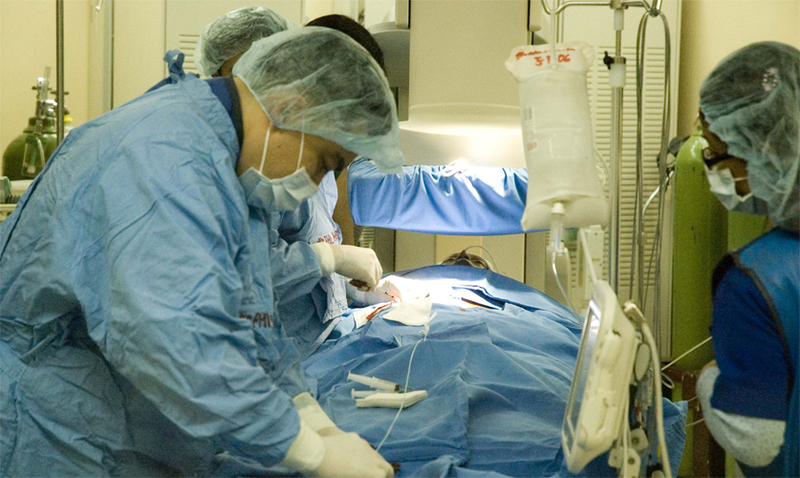 The Invasive Cardiology Division of the Philippine Heart Center is one of the country's busiest and most experienced cardiac catheterization laboratory, routinely performing thousands of angioplasties, catheterizations and other specialty procedures. Total number of procedures performed annually approximately 4,000. Peripheral Angiographies: Renal, femoral, cerebral, etc. It is conveniently located at the first floor of the hospital building in between the Radiology Division and Ultrasonography Section. The compact unit includes the offices and clerical services adjoining the cardiac catheterization laboratory with 4 working catheterization rooms. For more information please contact the local numbers from 2128 to 2133.